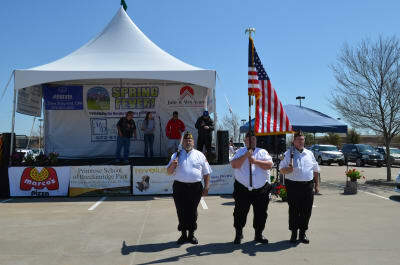 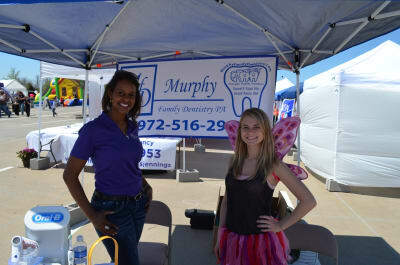 Murphy Chamber of Commerce will host it's 9th Annual Spring Fever Event on March 30th! 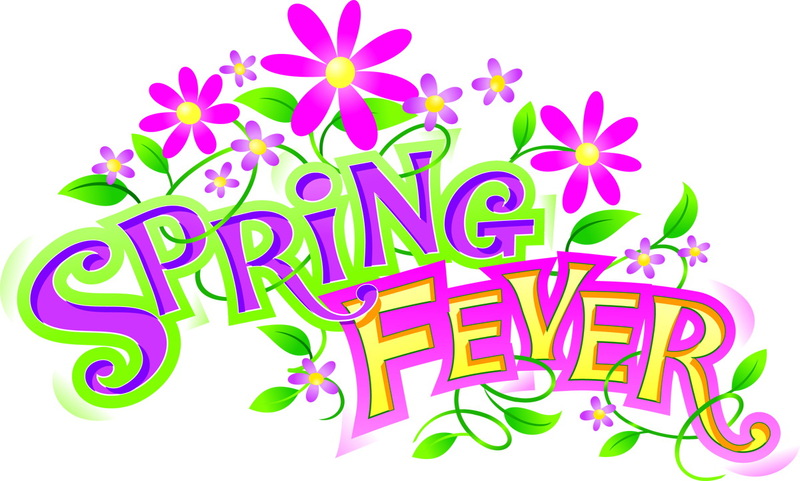 Come be a part of Spring Fever...Murphy's premier springtime community event and vendor fair! 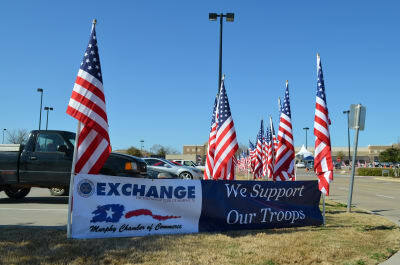 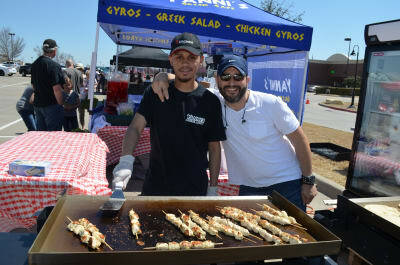 This event will take place on Saturday, March 30th from 10:00 am - 4:00 pm in the Lowe's parking lot in Murphy. 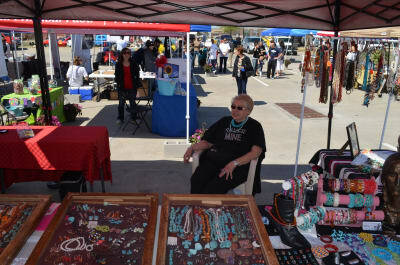 This year's event features local businesses, arts & crafts vendors, live music, petting zoo, a variety of kids activities, great food, and a Full Class Car Show by Art & Nancy's Car Shows.